I had a relaxing weekend. I am so thankful for laughter. For some reason I just laughed so loud this weekend. Either a movie my husband rented for me, or a joke he made, or a funny text. I simply laughed and that is a blessing I am thankful about. Let me who you a page a finished this Saturday inspired by the Case File #161 at CSI: Color Stories Inspiration and Stuck Sketches I find such beautiful inspiration in this site. Check it out. 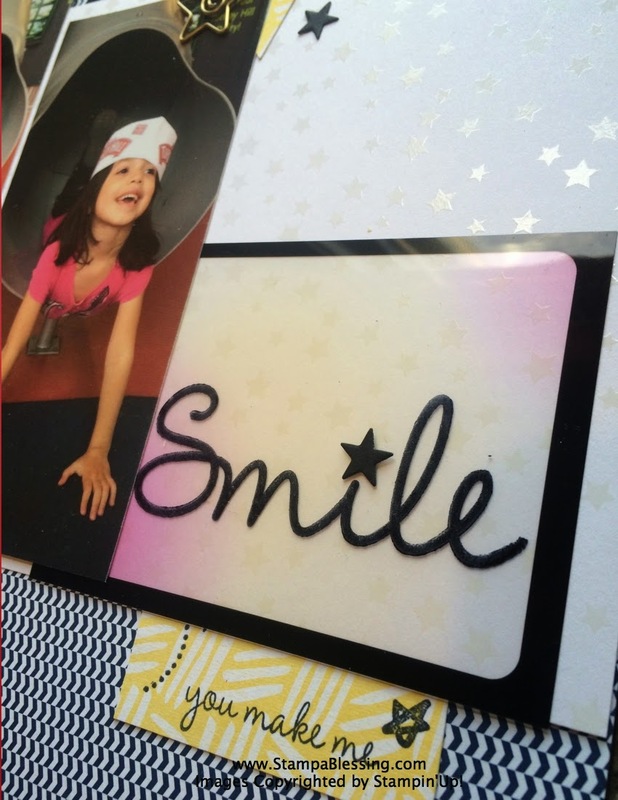 If you thought traditional scrapbooking is out…think again. These amazing crafters bring this art to the next level. 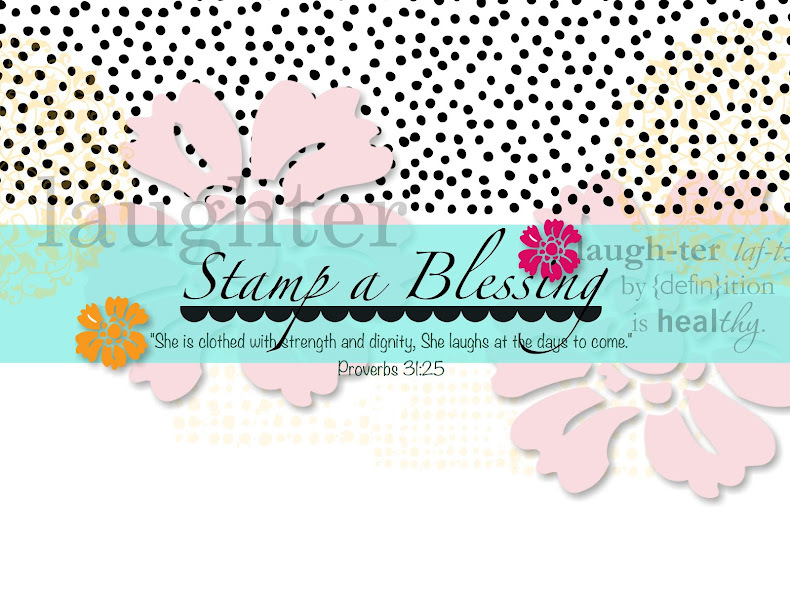 I then stamped "Smile" from So You Stamp set with StazOn. My Scheme is all the colors plus black as a neutral. My Evidence is stars (many stars) and metal…did you find the metal star clip. My testimony was documenting a journey. Thank you also to Stuck?! Sketches Challenge from April 15th, for they inspired me with this wonderful sketch. I have been truly enjoying these websites. Here are some close-ups.I truly ENJOY making this page. Seeing the smiles of each of my children and bringing to memory such a wonderful journey together. On Film Framelits helped with the Polaroid behind my photo on the top right and the film die cut on the bottom left. Cute stars card came from the Seasonal Snapshot Project Life Card Collection. 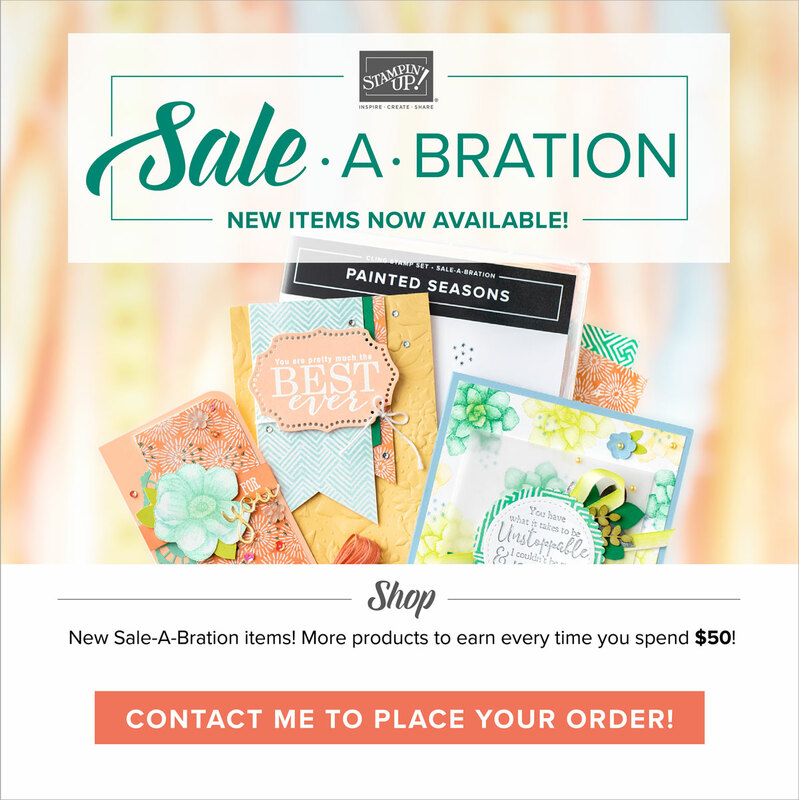 All my products are Stampin'Up! I couldn't find a proper place for my journaling so I used a piece of DSP and hid it behind one of the layers. 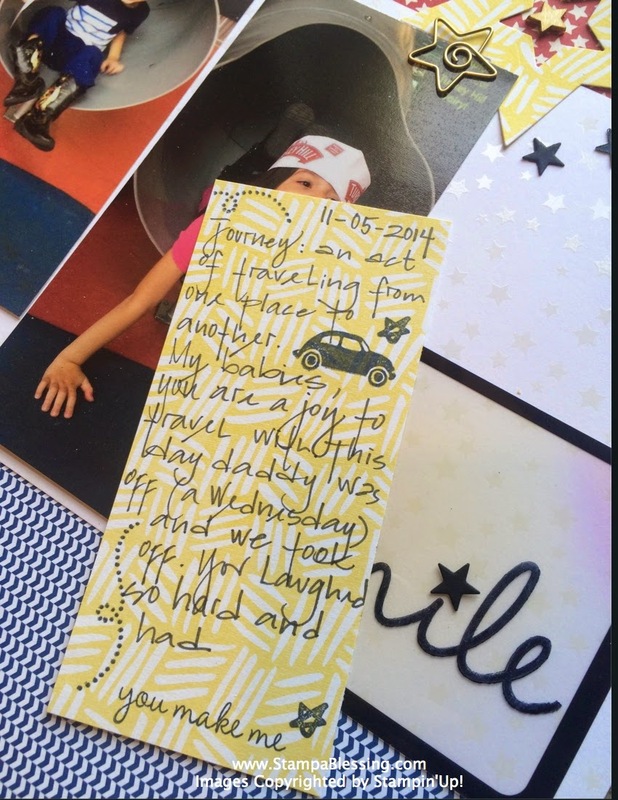 Stamps from the Let's Get Away set. 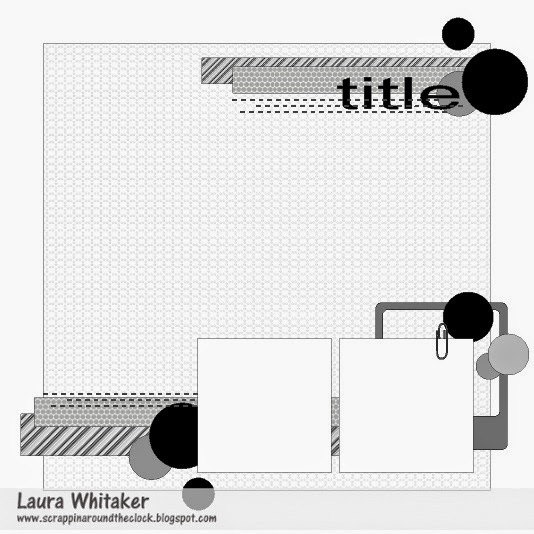 My white background DSP is the Irresistible Specialty Designer Series Paper. It was free during Sale-a-bration and I loved it. It has a neat glossy finish you can sponge or more but I decided to leave it white this time. (I think there is a way you can still get it still). 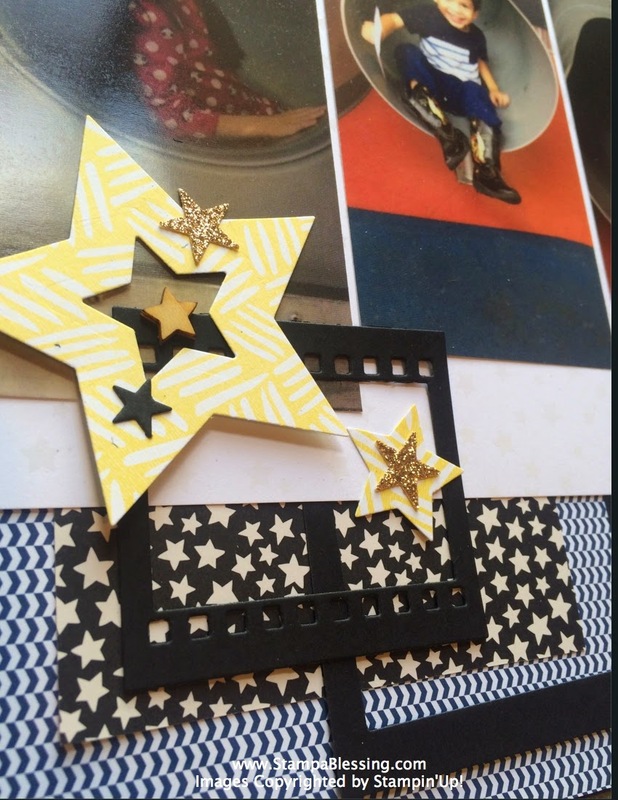 My wooden stars and metal star clip came form the Horray It's Your Day Cards Kit. Absolutely a must. This is just the beginning of a series of Project Life pages made this last week. I will show you those in another post. i truly like memory keeping. It helps me to see how blessed I am. Thanks for stopping by. You are my blessing. 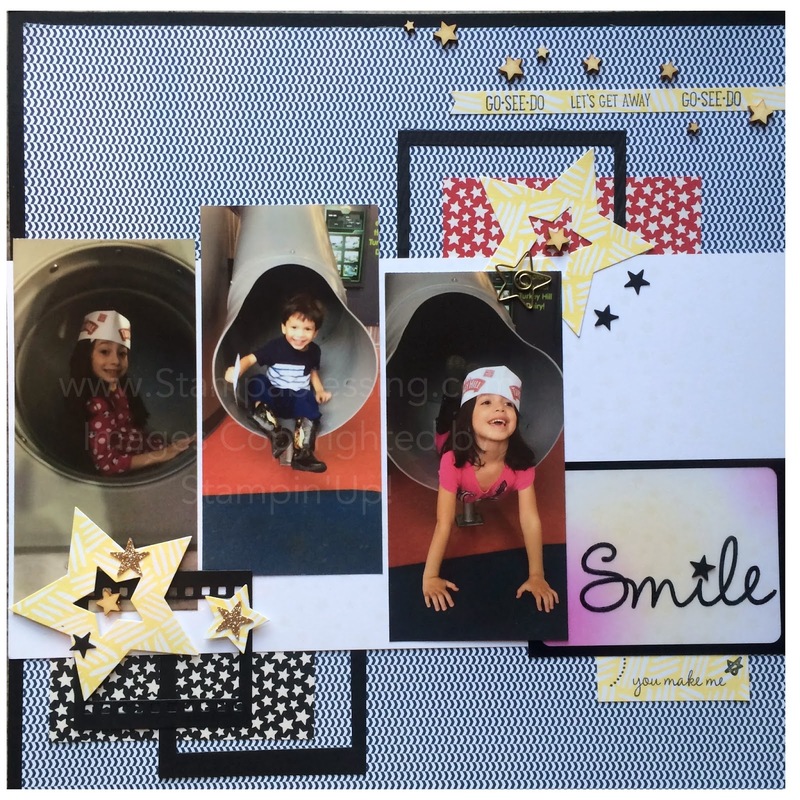 I'm loving your happy layout! 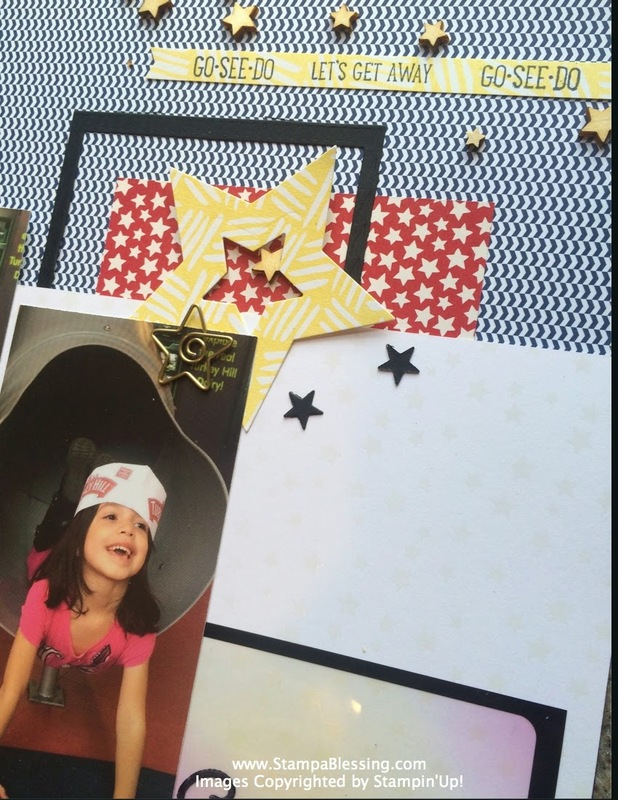 All those stars and cute photos! Thanks for joining us at Stuck?! 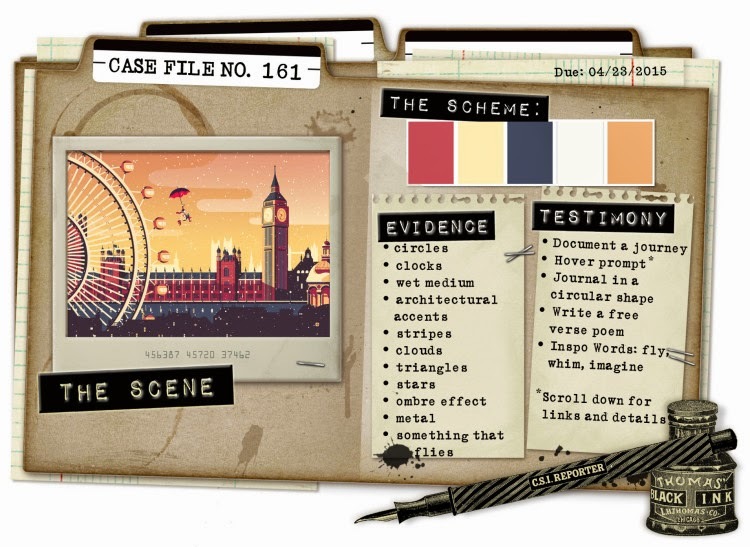 Great page, love your colours and hidden journaling! Thanks for joining us at Stuck?! Sketches. Thank you so much Laura! 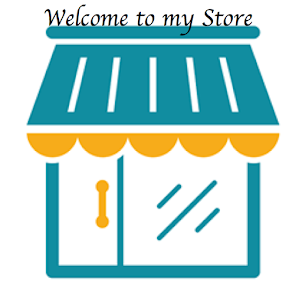 So happy I found your site! Xoxo! Such a fun page capturing great memories. Thanks for playing along with Stuck?! Thank you Kerrym for stopping by! Loving your site indeed. Many blessings! WOW!!! Love your take on the sketch....great embellishing! Thanks for playing along with Stuck?! You are so sweet!! Thank you so much for stopping by and brightening my day. XOXO!